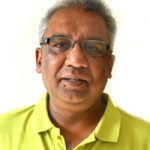 Mrinal Talukdar is a reputed journalist and consulting editor of the news channel, DY 365. 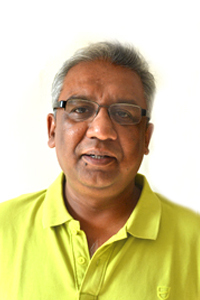 An award winning documentary film maker, popular television anchor and writer, he began his career in 1989 in the English daily The Sentinel and then rose to become the United News of India (UNI) head of the NE and Patna Bureau. He also teaches in the Central Universities and IIMs as guest faculty besides running the Nanda Talukdar Foundation (NTF) and working in the remotest part of the NE through EU-ACTED projects. He has also adopted a village at insurgency infested Baska district of Assam.